Introversion is easily one of the most misunderstood personality traits. People freely describe themselves, and others, as extrovert and introverts based on observable behavior that actually does not indicate where they specifically fall on the introversion-extroversion spectrum. The most reliable indicator of an introvert lies in what overstimulates you, and then what do you naturally seek out to recharge? An extrovert has a high tolerance for sensory stimulation, and will often seek out more stimulating experiences. By contrast, an introvert has a lower tolerance for similar stimulation, and will seek solitude to recharge. For some reason, over the past few years there has been a sudden rush of many people seeking to define themselves as an introvert. Introversion is now viewed as being synonymous with creativity, deep thought, “awesomeness,” and superiority. But, a quick check on Google shows a marked difference in public opinion. Ouch, sorry introverts. Blame Google searchers, not me. The pendulum certainly does tend to swing. When I was growing up, being an introvert was not seen as a good thing (it’s not like the term “intovert” was even used then). The extroverted kids were rewarded, groomed for leadership (e.g., team captains), and set up as an example for the rest of us to emulate. It has literally taken decades for people to stop trying to beat the introversion out of others. As someone who does tend to be more introverted, I welcome the change. I spent years of my corporate career being told to behave more like an extrovert, and trying to change myself. It has taken most of my life to accept who I am. Now, there are plenty of others, like Susan Cain, who talk about the power of introversion. I fully support a well-informed understanding of introversion and embracing how to make the most of it as a strength, if you truly are an introvert. It’s about time. But, can we resist our human urge to now act as if introversion is somehow better than extroversion, and the subsequent rush to join the introversion tribe? I know that I’ve made my own case for how introverts can make great leaders, but that was more in response to a lifetime of feedback that we can’t possibly be leaders. The truth is that we need greater diversity in our teams and in our leadership, not one type of person or the other. Depending on where you fall on the introversion-extroversion scale, there are a number of other personality traits and behavioral tendencies that will feel more or less natural for you. But, let me be clear, none of this is black and white. Introverts can be popular, arrogant, and greatly enjoy public speaking. Extroverts can be quiet, thoughtful, and fear the idea of getting on stage to speak. There is no cookie cutter definition for who is an introvert vs. an extrovert. In fact, given the normal distribution of the scale and findings that extroverts often act introverted and introverts quite regularly act extroverted, there is a higher probability that you are actually an ambivert. Despite the fuzziness of the definition, you would probably discover that at least one third to one half of the people you know are introverted to some degree (From Quiet: The Power of Introverts in a World That Can’t Stop Talking by Susan Cain). You may be surprised by how big that number is. But, we do live in a society that presents extroversion as an ideal personality trait, and extroverted behavior is often publicly praised (at least in American culture). So, it should be no surprise that many introverts have learned to pose as extroverts. We tell our children to be outgoing, make friends, speak up, and collaborate with others. All too often, introverted people are described as too shy, too serious, or standoffish. Is it any wonder that many introverted people learn to behave like an extrovert to be accepted? Earlier in my life and career, I was sometimes baffled by my own behavior. Armed with a Ph.D. in Psychology, I obviously had to diagnose myself using many different types of personality assessments. The discovery of introversion was an “aha” moment, but left me with more questions than answers. Yes, it was true that I didn’t enjoy large parties or networking events, which came with the nerve-wracking challenge of trying to mingle, meet strangers, and have awkward conversations. But, I did enjoy the company of close friends, and I love deep one-on-one conversations. I also discovered later in life that I actually love public speaking and performing on stage. 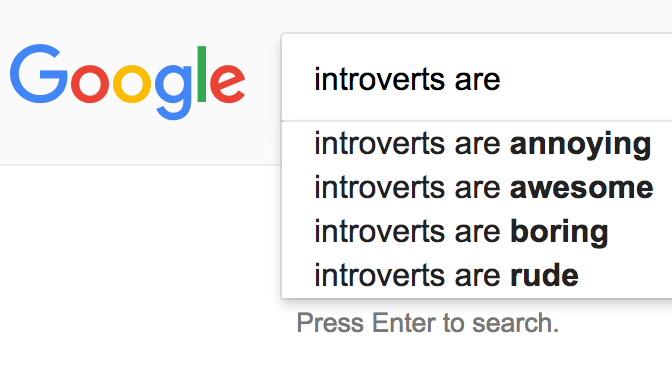 This was something that I had assumed would always be out of reach for an introvert. Becoming a manager and leading teams? Again, I assumed this was the domain of the obvious extroverts who seemed comfortable with taking charge, managing office politics, and days spent in endless meetings. 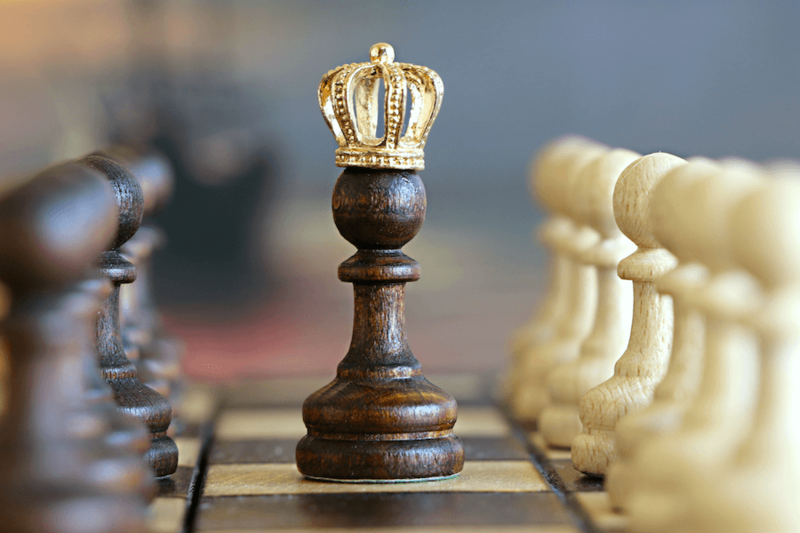 But, as I began moving up the career ladder, I discovered that many of my introverted personality traits were strengths that enabled me to become a more effective leader than I thought possible. I do talk about how to leverage introversion as a strength in your life and career, but I would hesitate to suddenly start identifying introversion as superior to extroversion. Stating that introverts are somehow deeper than extroverts is just as bad as saying that introverts are boring. I’m just happy to no longer have introversion associated with a character flaw. There is certainly no need for you to jump on the introversion bandwagon if that isn’t who you truly are. In the end, what’s the point of a label anyway? Just do what you need to do to be the most effective you can be. If you need time alone to recharge, by all means take it. There’s nothing wrong with going home, closing the curtains, and curling up with a book alone. Or, if you feel like heading out for karaoke with friends when work stresses you out, do it (I fully endorse that). Again, there’s nothing wrong with seeking out companionship and excitement if that’s what helps you recharge. The world would be a tremendously boring place if we all behaved exactly the same. Whether you think you’re an introvert, extrovert, or ambivert, just be happy with who you are, and structure your career and life to play to your strengths. Join the waitlist for my upcoming “Bulletproof Your Career” Course. The goal is to help you remove vulnerabilities in your career to maximize your lifetime earning potential by adding additional income streams, getting raises and promotions, finding a better job, or even starting your own business.